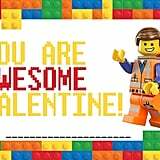 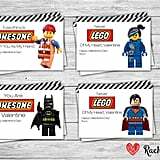 These Lego Valentines Are the Cutest on the "Block"
Celebrating Valentine's Day as a little kid is perhaps more fun than when you're an adult, simply because of the adorable card exchanges in school. 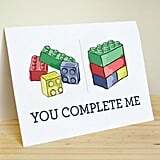 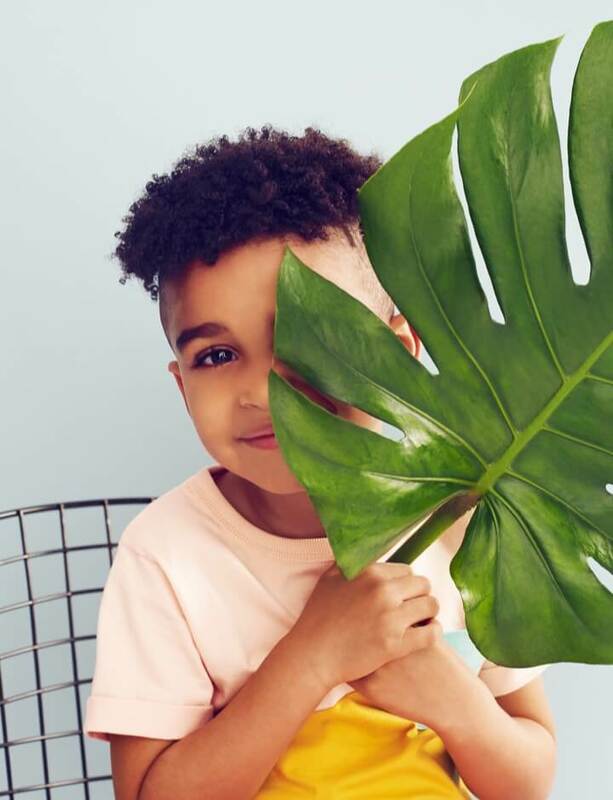 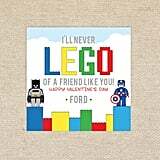 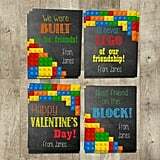 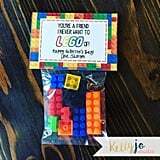 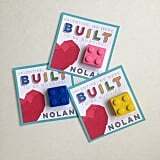 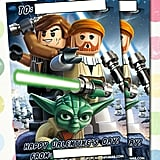 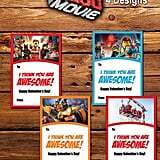 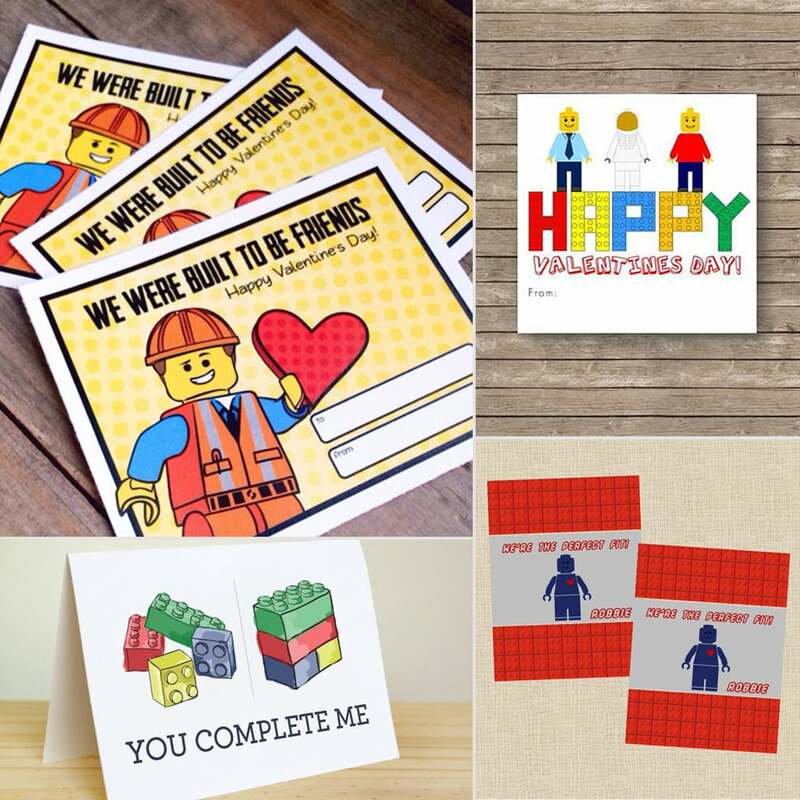 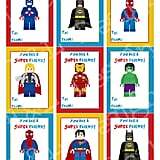 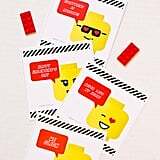 If your little Lego-lover needs an idea for their valentines this year, look no further than these awesome Lego-themed cards that can be printed out and slipped into each classmate's heart-shaped mailbox. 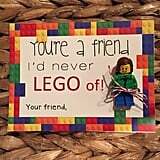 They can be sent as is, or a Lego surprise — like a minifigure or a bag of Lego pieces — can be attached. 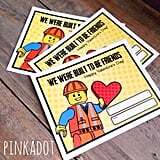 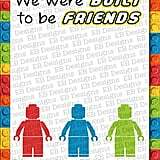 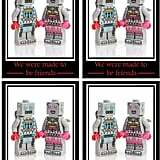 Read through for 18 Lego valentines that were "built" for your child!